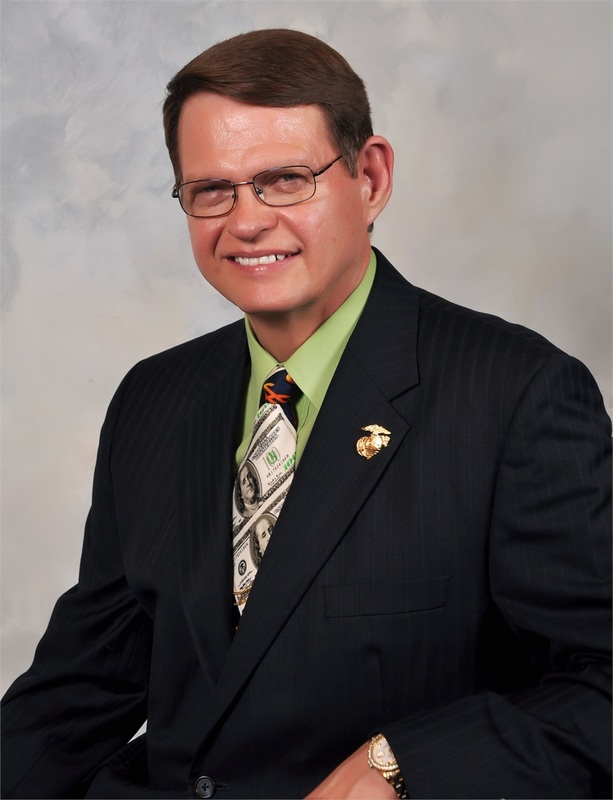 Steve Burton, Merle Gilley and I have collectively watched too many peoples’ lives crash because they were not financially prepared. We have also helped thousands of people get out of debt, take the positive cash flow generated from that freedom, and with some discipline and perseverance, create up to one million dollars (or more!) in a special interest-bearing accumulation account that is earning uninterrupted compounding interest, that is not subject to market risk, and is not under threat of future taxation. The push for people to take that kind of control of their financial lives prompted our crusade — to get one million people out of debt and having one million dollars in this special kind of accumulation account building wealth. Our goal is to change the way Middle America handles their money. We know it can happen. We have helped thousands do it already! Why Wall Street and Conventional Wisdom continue to Fail Middle-America? 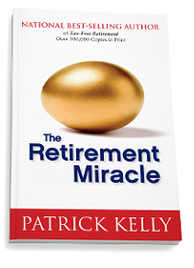 Why your IRA’s and 401(k)’s are Ticking Tax Bombs that you want to diffuse? Why paying off your home could be the Single Biggest Financial Mistake? The Best Strategy for Safeguarding Principle without Sacrificing Growth or Returns. How to get out of Debt in as short as Two Years without compromising your Cash Flow? How to Create Your Own Personal Banking System and Outperform Any Current Plan? 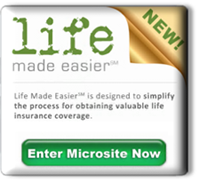 How to utilize various filing strategies to maximize your Social Security benefits? Simple, Yet Little-Known Maneuvers for Beating the Tax Man Legally. Exempt assets from collection by government or nursing home if ill. Shedding New Light on the Confusion over Medicare Benefits. 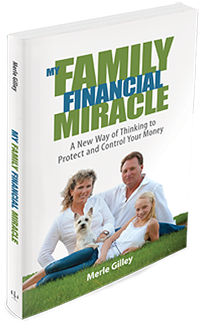 I invite you to join me and financial experts Merle Gilley and Steve Burton's Money School Newsletter. Go to left side top icon "Sign up for my Newsletter" and enter your Name and Email address. If you'd like to read more about how we help individuals and couples at all economic levels build a guaranteed stream of retirement income, please click below LEARN MORE. To view videos use my promo code and enter entire six digit code exactly 000941.